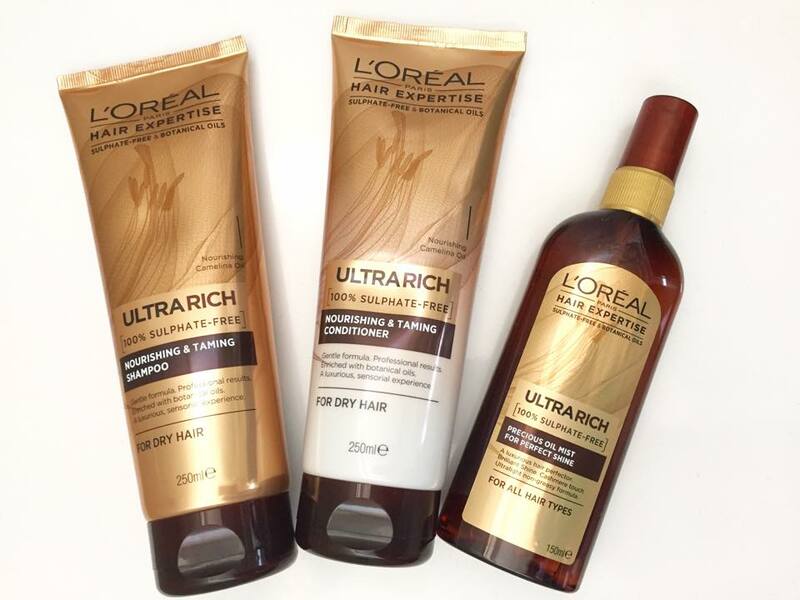 L’Oreal Paris recently launched their new Hair Expertise range, a premium sulphate-free range that is enriched with natural botanicals for optimal care for hair. The range features a variety of customised solutions for specific haircare needs including UltraRich which I’ve been trying over the last month. Formulated for Dry Hair, the moisture system has been developed to deeply hydrate and invigorate the hair, nourishing and taming my hair to leave it smooth and shiny. 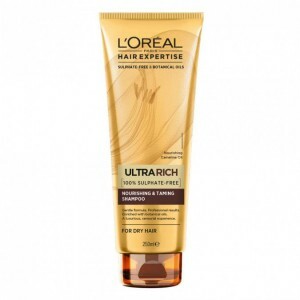 The L’Oreal Hair Expertise UltraRich Nourishing & Taming Shampoo lathers beautifully on the hair and I found that I didn’t have to use a lot because a little goes a long way. This is great, as we all know how quickly shampoo gets used up, especially if you have long hair. 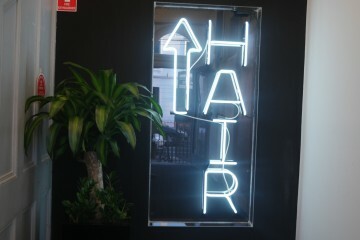 It has a pleasant scent that isn’t over-powering and I found that my hair felt clean and soft but not stripped at all. The shampoo left my scalp feeling comfortable and as someone who can be sensitive to sulphates and fragrance, this one passed the test. The addition of the Camelina Oil in the shampoo left my hair feeling hydrated. 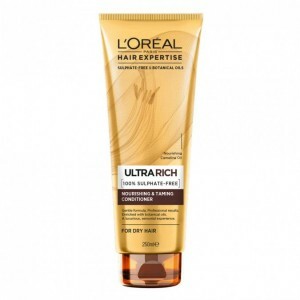 The thing that stands out the most about the L’Oreal Paris Hair Expertise UltraRich Nourishing & Taming Conditioner is that it left my hair feeling tangle-free. I found that with using this conditioner I didn’t experience the knotted mess that can happen to my hair during the day that makes me wish I had brought a brush with me. I also found that it helped tame any frizz that I used to get leaving my hair feeling and looking a lot sleeker and shinier. However, the conditioner can’t get all the credit when it comes to shine because the UltraRich Precious Oil Mist definitely helped with achieving the extra shine factor, especially when it came to using heat on my hair. Blow-drying my hair can leave it feeling a little dry but I found giving it a little spritz of the mist was perfect to re-nourish it. The best thing is that it absorbs so quickly so there is none of that greasy hair feeling that will make you want to re-wash your hair! 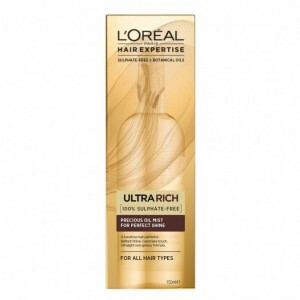 The UltraRich line in the Hair Expertise range gets two thumbs up from me. It’s great for anyone who is sensitive to sulphates or just simply wants to use better quality ingredients on their hair. If you’ve got hair that could use a little moisture, definitely give this line a try. The L’Oréal Hair Expertise range is now available from leading supermarkets, Priceline and Chemist Warehouse. 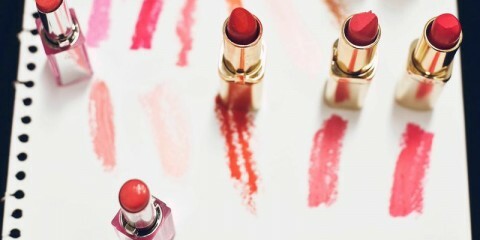 For more information visit www.lorealparis.com.au.